In this video, Jay ties a Trout Clouser Jig “Copper Crawdad” using an Umpqua 60 degree jig hook. 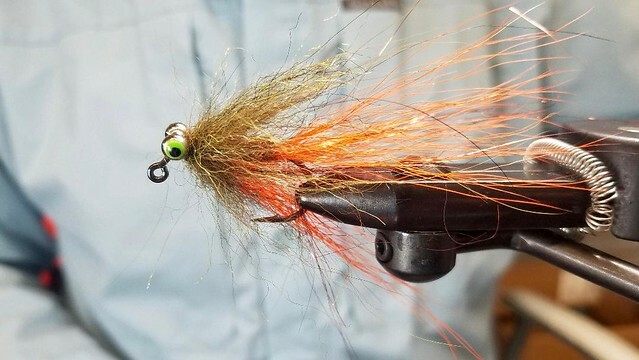 This fly can be cast and stripped, swung, or fished an under indicator. This is a great fly for fishing Rainbow Trout, Brown trout, Bull Trout and Bass.